HIDDEN HILLS, California -- Los Angeles County Sheriff's deputies arrested a 24-year-old South Carolina woman who they say broke into Drake's Hidden Hills home early in April and drank a Pepsi, Sprite and a Fiji water. 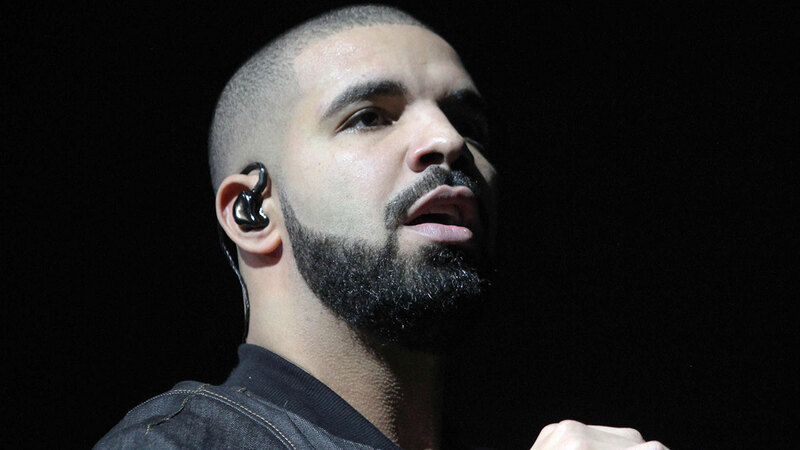 Mesha Collins, of Columbia, S.C., was taken into custody April 3 by Los Angeles County deputies after being found inside a home owned by Drake. The LASD is still investigating how the woman got inside the house. There were no signs of forced entry, according to investigators. Collins told responding deputies that Drake gave her permission to be there, according to the LASD. She drank three beverages while in the house, but nothing else appears to have been taken, according to investigators. Collins has been charged with a felony. Her bail was set at $100,000.